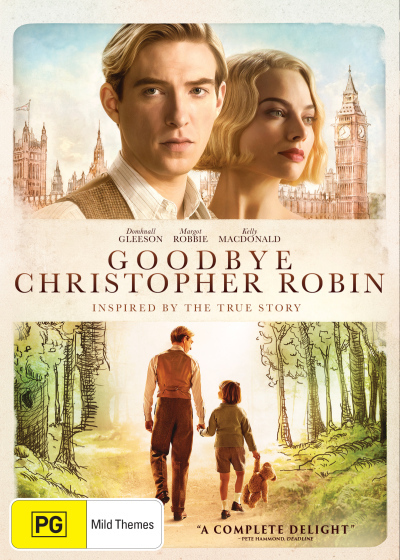 The Goodbye Christopher Robin DVD is a behind-the-scenes look at the life of author A.A. Milne and the creation of the Winnie the Pooh stories inspired by his son C.R. Milne. Stars Margot Robbie, Phoebe Waller-Bridge and Kelly Macdonald. Click the button below to add the Goodbye Christopher Robin to your wish list.